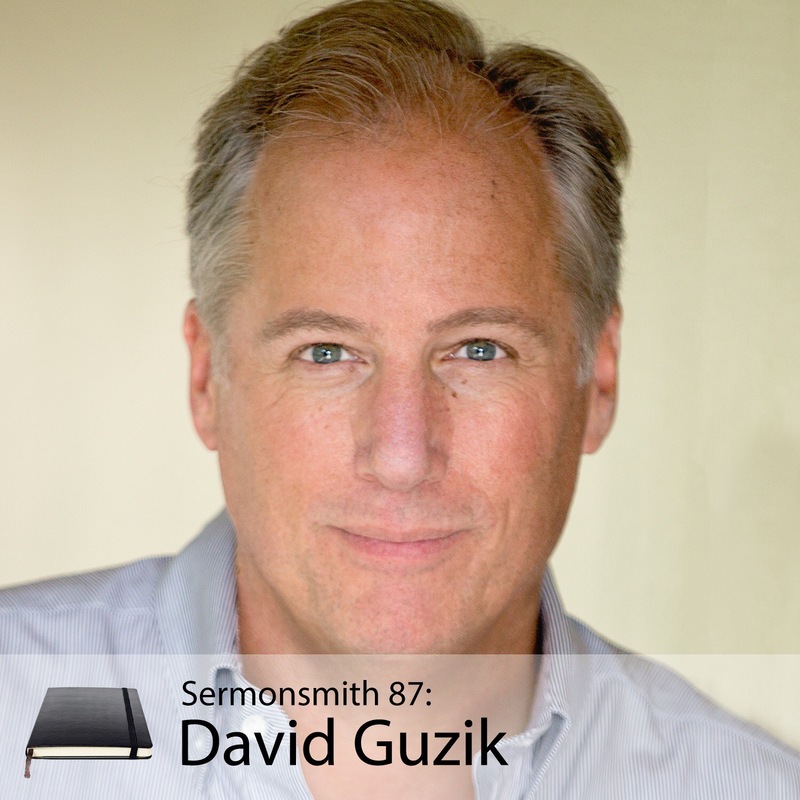 David is husband to Inga-Lill and the pastor of Calvary Chapel of Santa Barbara. He has been in Christian service for more than 30 years, including two church plants and more than seven years as a missionary in Germany, as director and teacher for an international Bible College. Many people all over the world find his online and print commentary on the Bible to be helpful.